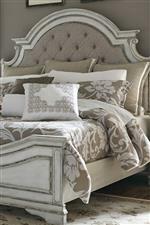 This accommodating vanity desk presents exceptional function and wonderful design for your bedroom setting. Featuring five drawers, the desk rests on elegant turned legs. 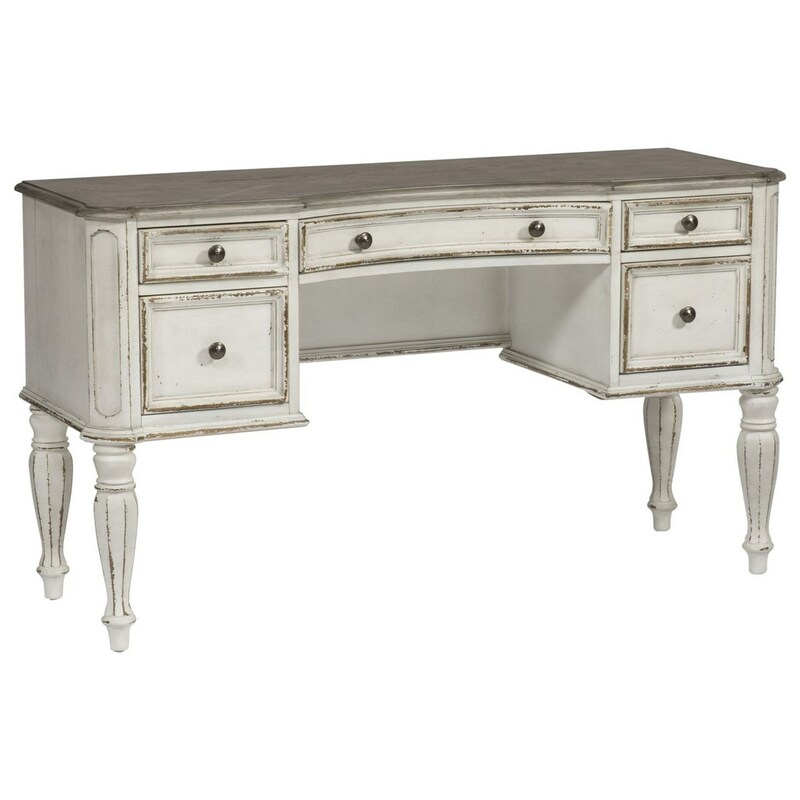 Including a beautiful top, the vanity desk is completed with an antique white finish. The Magnolia Manor Vanity Desk with 5 Drawers by Liberty Furniture at Miskelly Furniture in the Jackson, Pearl, Madison, Ridgeland, Flowood Mississippi area. Product availability may vary. Contact us for the most current availability on this product.